For more information contact lucky@luckyuncleproductions.com or you can find us at IMDB. There are still a few Industry tickets left. 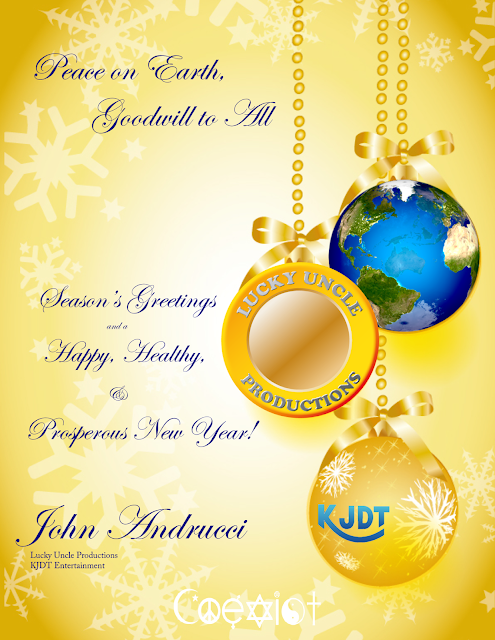 Just a reminder, Enthusiast Package tickets are FREE! 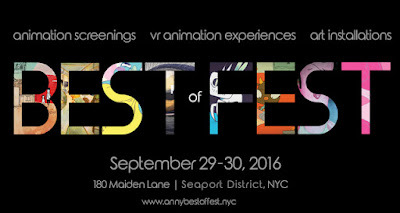 The ANNY Best of Fest is a two day festival featuring Animation Screenings, Virtual Reality Animation Experiences, Fine Art Installations, Professional Panels, and Industry Events at 180 Maiden Lane and various locations around the Seaport District of NYC. 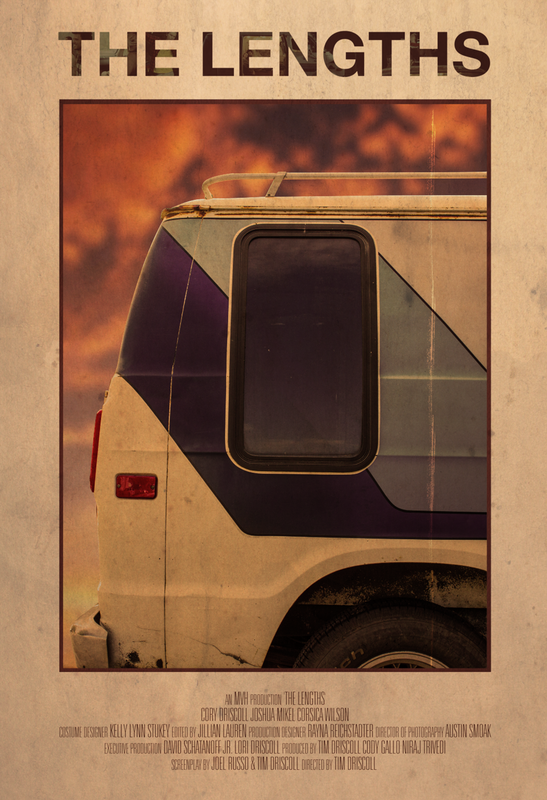 A SONG FOR YOUR MIXTAPE from Brandon Zuck on Vimeo.